First session in a series of useful labs in partnership with Le Lieu Unique on the porosities between the experimental image and the documentary: documentary cinema / experimental cinema - borders, influences. This first meeting is devoted to one of the common origins of experimental film and documentary cinema: the first science films from the early twentieth century. The moving image as an observation, and contemplation tool, of natural phenomena or environments, fragile, unknown and often invisible to the naked eye. 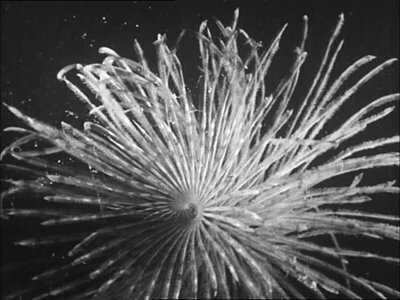 A marine evening with the 16mm performance Intertidal by filmmaker Alex MacKenzie (Vancouver, Canada) and the projection in 16mm of the film Hyas & Stenorinques by Jean Painlevé. 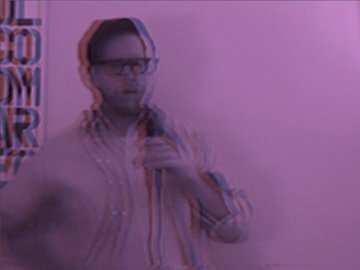 Drawing on the history of avant-garde moving image culture, conceptual poetics, ecstatic improvisation, dense wordplay and humor, Jesse Malmed makes art using moving images, text, performance, installation and the overlaps and gaps thereof. These works are conceptually engaged, language-intensive and visually mesmerizing. At the majestic Castro Theatre, San Francisco Cinematheque presents The Chelsea Girls, Andy Warhol’s sprawling parody of the Hollywood melodrama. Inspired by wide-screen cinema, this enormous double-projected camp classic simultaneously screens scenes from the decadent and desperate downtown lives of Warhol’s art world entourage, in garish color and gritty black and white. Mary Woronov appears in her debut role as Hanoi Hannah, interrogating a humiliated cast of captured GI Joes (portrayed by Ultra Violet and International Velvet) with other outrageously improvised “performances” by Nico, Eric Emerson, Brigid Polk, filmmaker Marie Menken and the one and only Pope Ondine. Soundtrack features a rare live recording of the Velvet Underground. 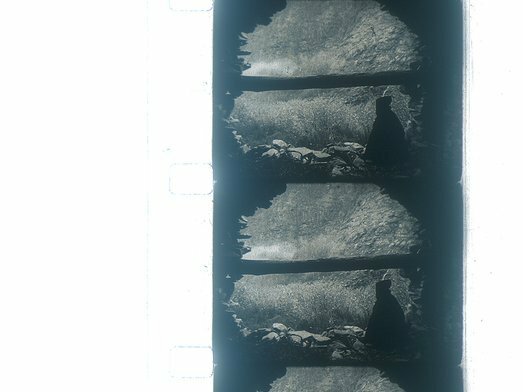 Celluloid-based filmmaking is alive and well in Europe, thanks to a network of film labs dedicated to both the preservation of technology and cinematic experimentation! This two-night program on October 27th and 28th features work from three of these cooperatives: L'Abominable in La Courneuve, France; Labor Berlin in Berlin, Germany; and Labo Bruxelles in Brussels, Belgium. 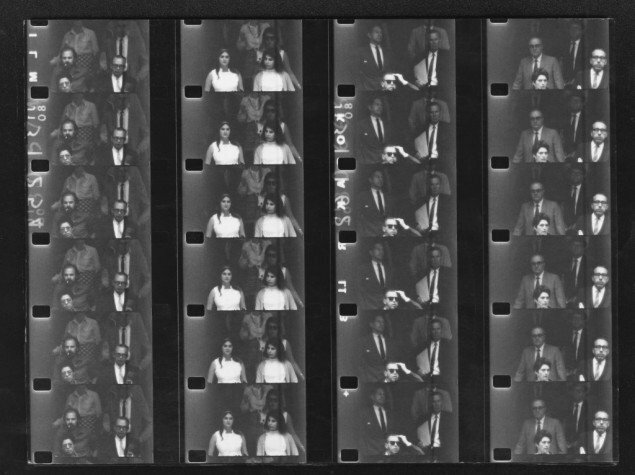 While the artists associated with these labs produce work in a variety of styles, the films selected for these two evenings are similar in that they demonstrate extremes of the photographic process. In Mahine Rouhi and Olivier Fouchard's Tahousse, and Emmanuel Lefrant’s Parties visible et invisible d'un ensemble sous tension, filmed landscapes are manipulated in color and texture toward otherworldliness and abstraction respectively. In Els van Riel's Gradual Speed, winner of the Gus Van Sant Award for Best Experimental at the 2014 Anna Arbor Film Festival, the image in each vignette appears through time much like a photograph developing while the hum and crackle of vibrating dust erupts on the optical track. 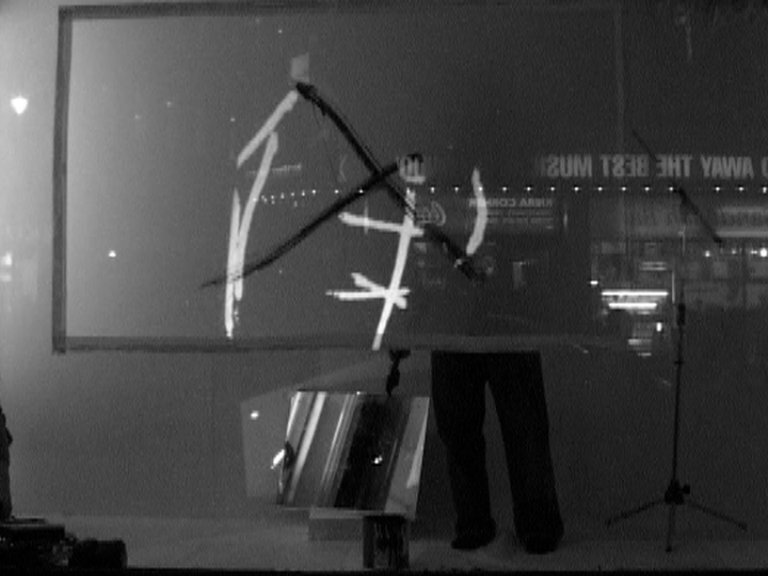 Cornerhouse Artist Film presents the special compilation of artist film to celebrate no.w.here’s 10th birthday. A unique space for artist film and moving image based in East London, no.w.here has bespoke film equipment not available anywhere else in the UK and is a vital production space for artists to innovate and experiment. This screening includes work by artists Bradley Eros & Tim Geraghty, James Holcombe, Ben Gwilliam, Hang Jun Lee, Charlotte Prodger, James Richards and Vicky Smith. Set up Karen Mirza and Brad Butler in 2004, no.w.here also presents a year round programme of events, screenings, workshops, schools education, residencies, studios and publications. This project has been developed with the support of Film Hub North West Central, part of the BFI's Film Audience Network. 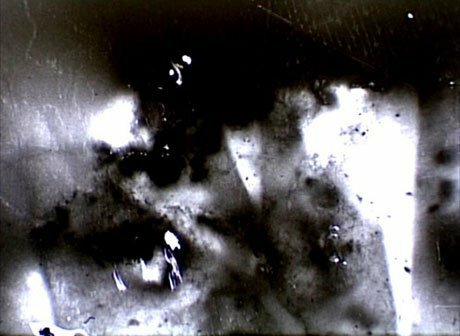 The preservation of small, experimental and avant garde films is as urgent as the restoration of commercial cinema classics. These eight personal and imaginative works showcase the creative ways that artists can change the way we see the world around us. Special guests include filmmakers Frank and Caroline Mouris, Jeanne Liotta, Bill Morrison, and Lisa Crafts; and archivists/preservationists Pamela Vizner (BB Optics), Heather Linville (Academy Film Archive), Andrew Lampert (Anthology Film Archive), and John Klacsmann (Anthology Film Archive); and violinist Todd Reynolds. 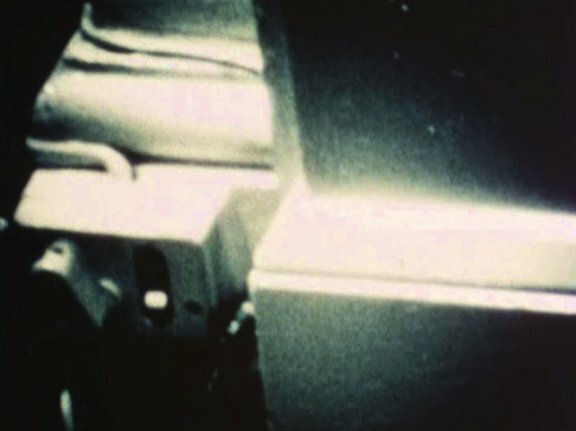 Microscope Gallery is very pleased to present a very rare screening of a landmark structural/materialist work Room Film 1973 by English filmmaker and theoretician Peter Gidal. Few descriptions of the film’s actual content have been attempted most likely because such description would not only fall short of the actual viewing experience, but it would miss the point. Gidal says of the film “The work is not a translation of anything, it is not a representation of anything, not even of consciousness”. The most influential figure in Japanese experimental cinema, Takahiko Iimura is a pioneer of expanded cinema, video art and film installations in his native country. Living “in & out” of Japan since the 1960s, Iimura has shown an impressive breadth in his artistic practice that spans decades and various continents. His focus, nevertheless, has remained distinctly material, engaged with the physicality of the media with which he works to bring out the key components of darkness and light that he considers the essence of cinema. Returning to Amsterdam for the first time since his screening at the Nederlands Filmmuseum on his six-month European tour in 1969, our unique program comprise of three distinct sections that highlight his career: the first, a focus on his early Dada-inspired work; the second, a presentation of structuralist film experiments; and the third, an expanded cinema performance. Takahiko Iimura will be present for a Q&A moderated by Julian Ross. 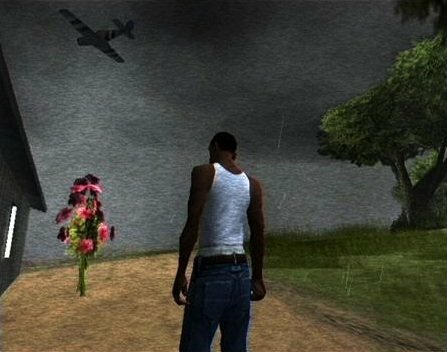 From the 1980s until his death in 2005, American filmmaker Mark LaPore turned his intense gaze towards documenting life across several continents, as well as virtual worlds. Whether training his Super 8 camera on Sudanese life early in his career or documenting the faces and gestures of laborers during his travels in India and Sri Lanka, LaPore cemented a position not only as a master of the visual essay, but also as one of cinema’s keenest chroniclers of the wanderer’s impulse. Renowned for his penetrating style, LaPore’s films achieve a rare blend of sensuousness and severity, mixing subtle observation with stark juxtapositions.